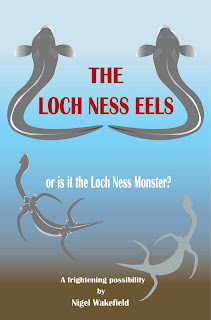 A while back, readers may recall I wrote on an anonymous blogger posting chapters from a story called "The Loch Ness Eels". The complete book has now been published as an e-book which can be purchased for about $5 from the following link. 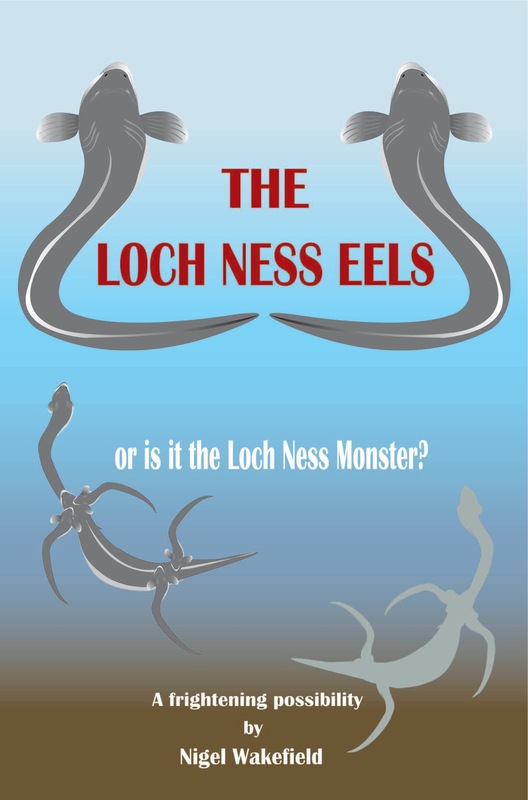 Having got to read about half of Nigel Wakefield's engaging story for free, the least I can do is buy the rest to see how his story of giant eels pans out! I may even take it on holiday for light reading, so no posts here I suspect for a couple of weeks.